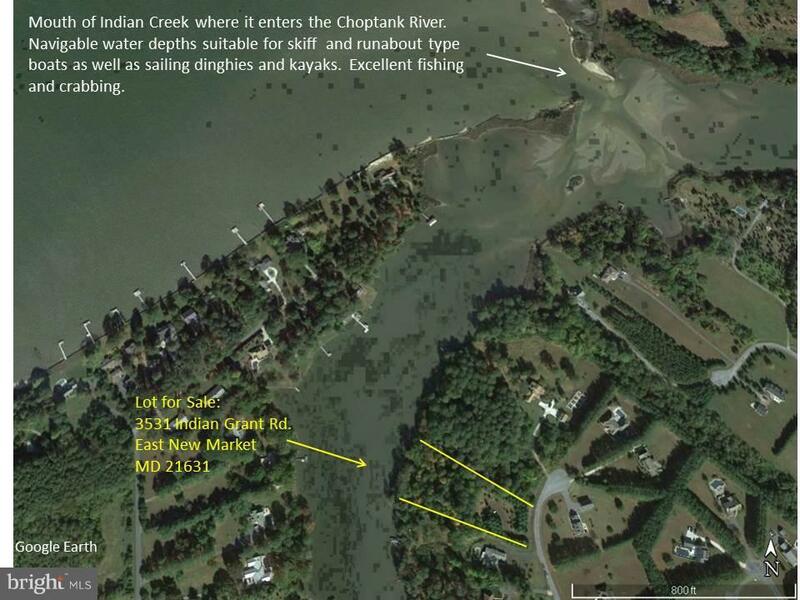 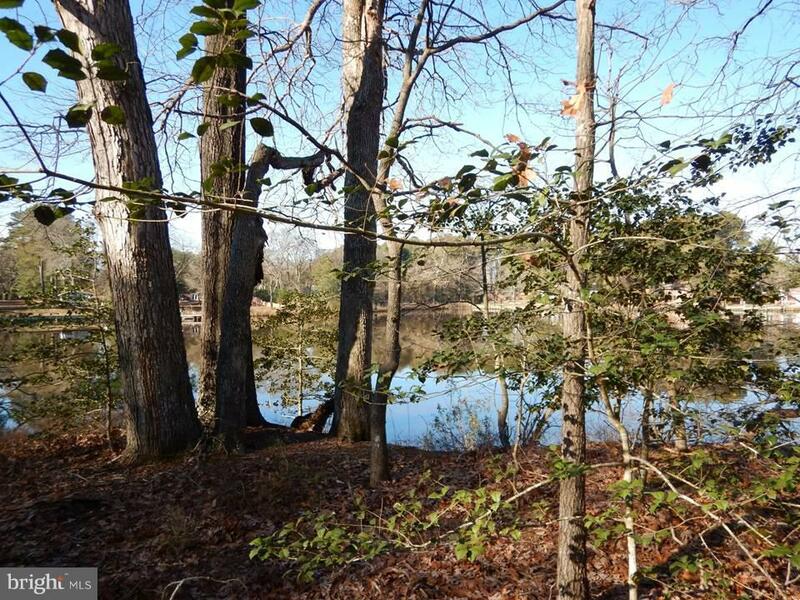 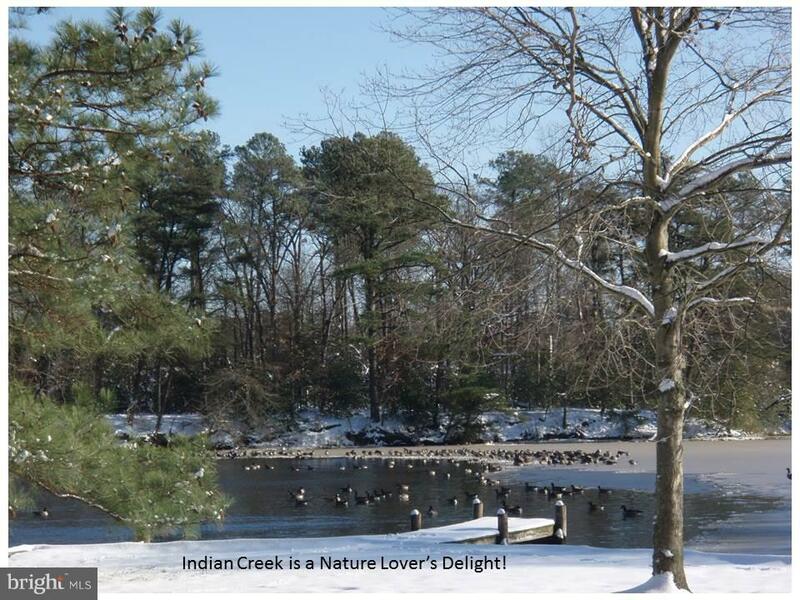 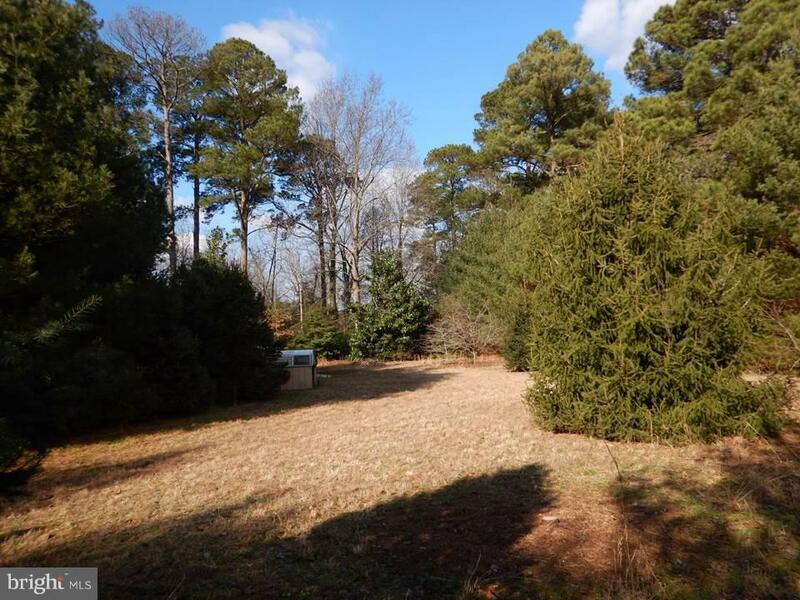 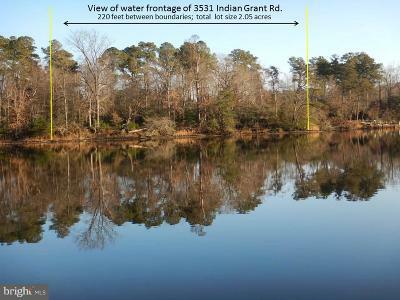 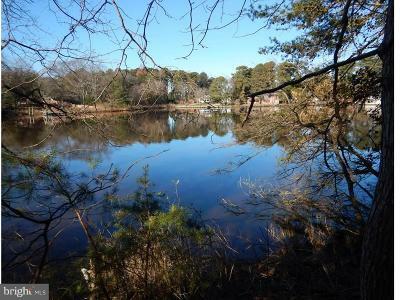 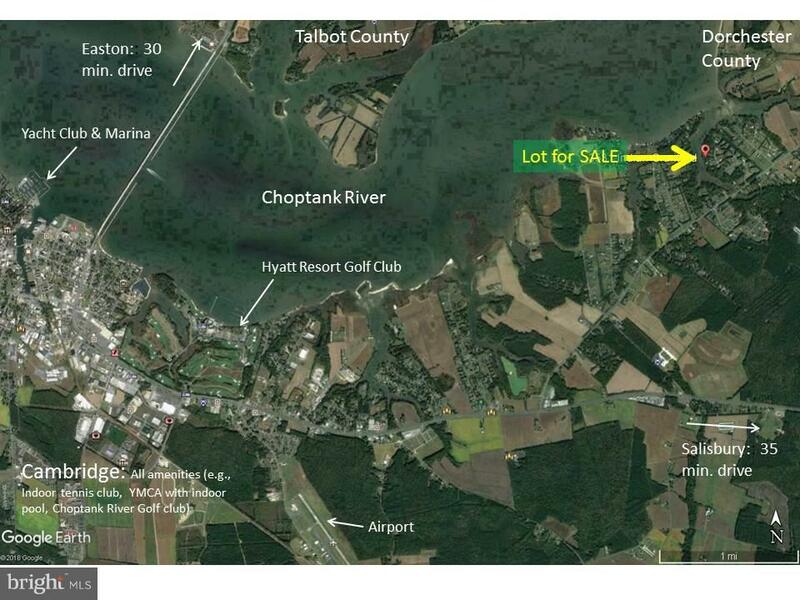 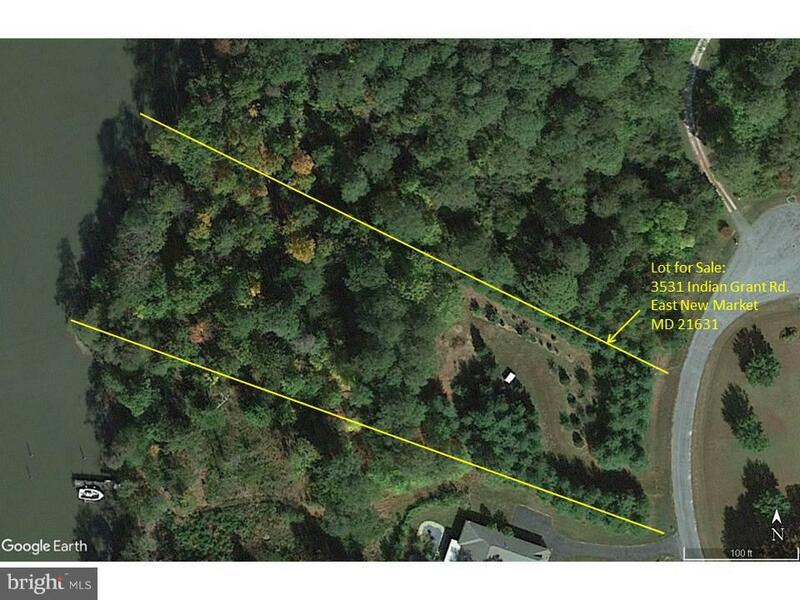 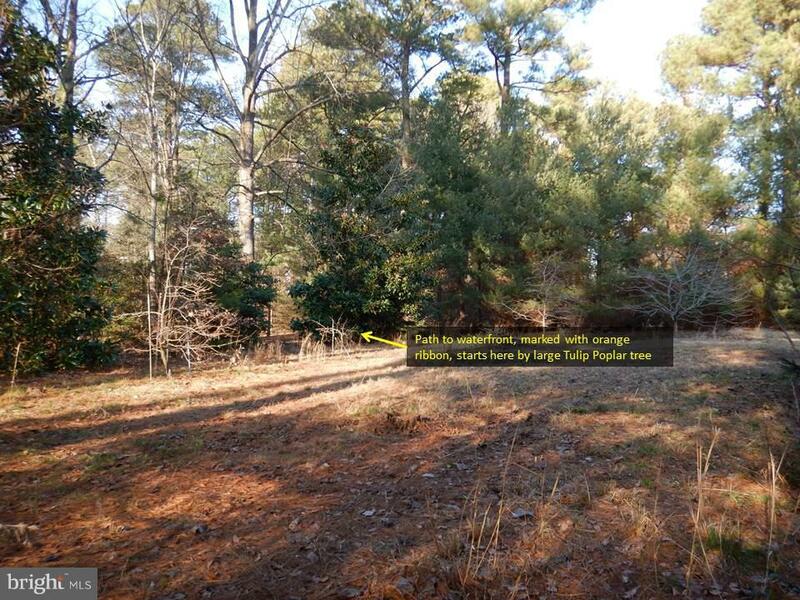 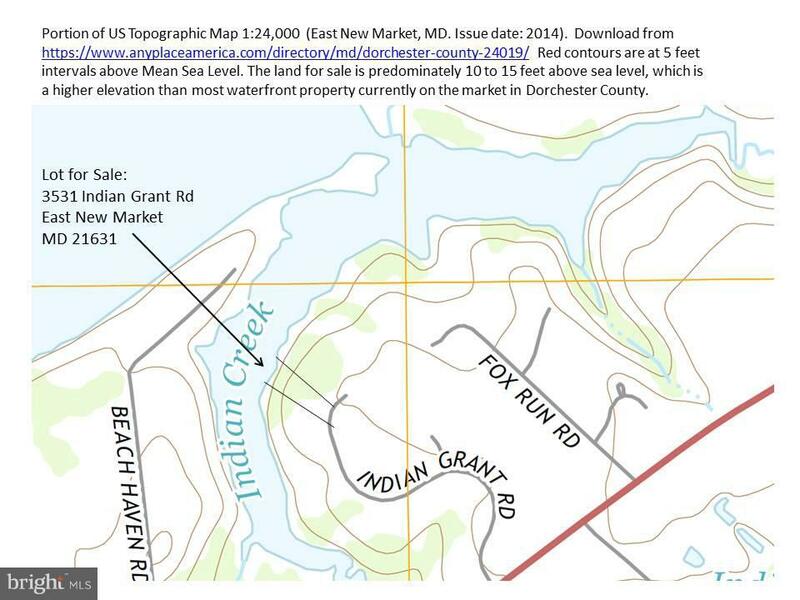 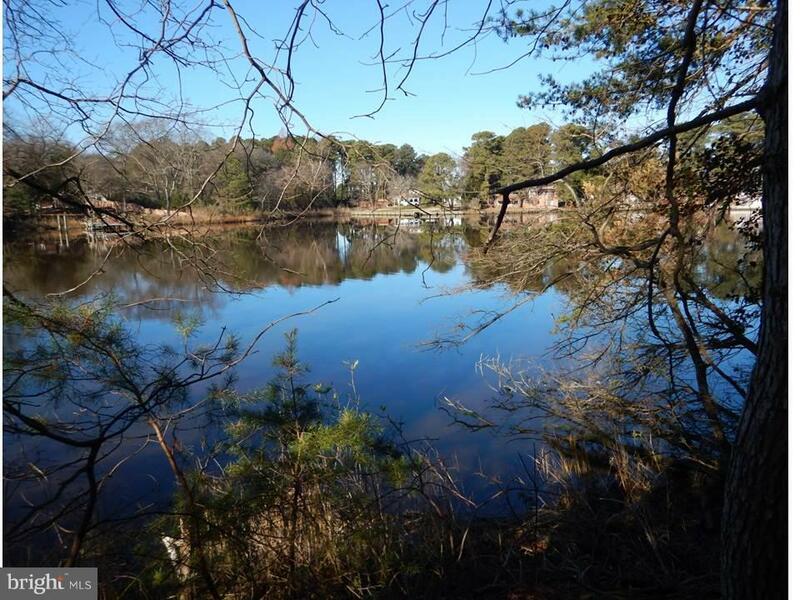 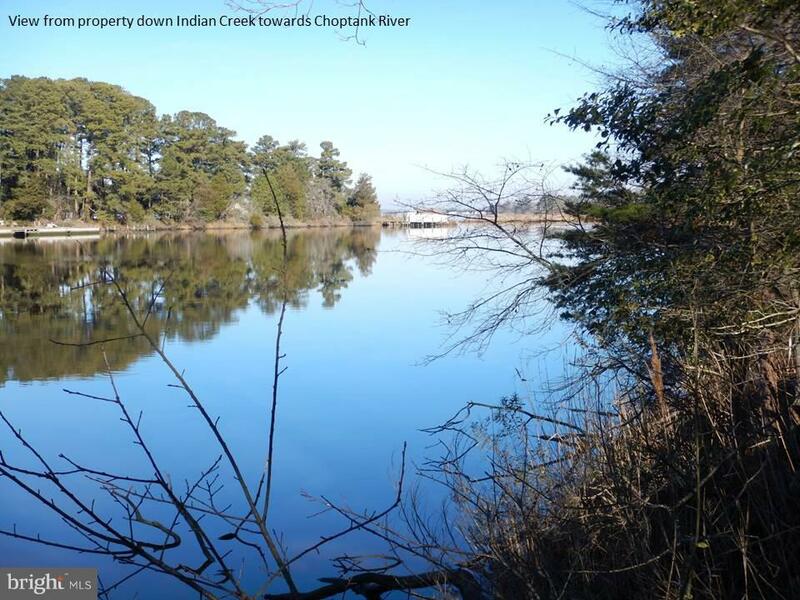 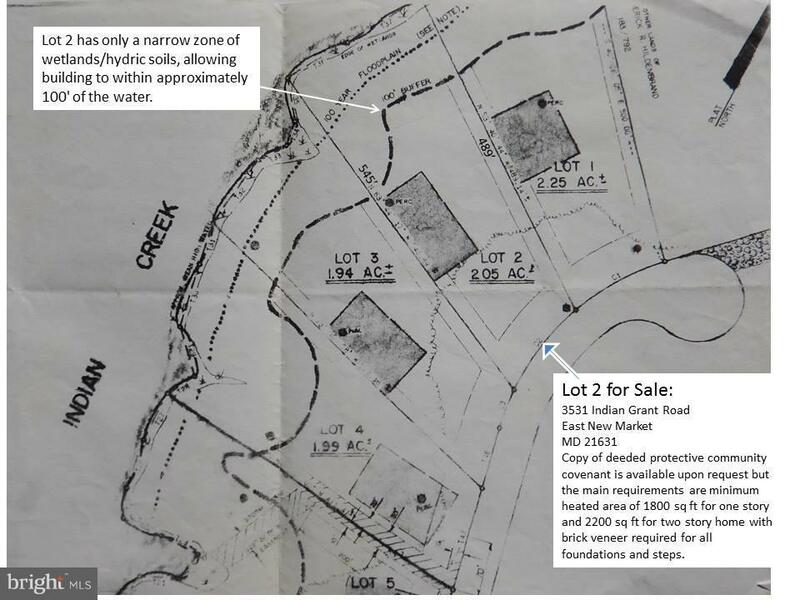 Build your dream home on this stunning waterfront property on Indian Creek off the Choptank River. 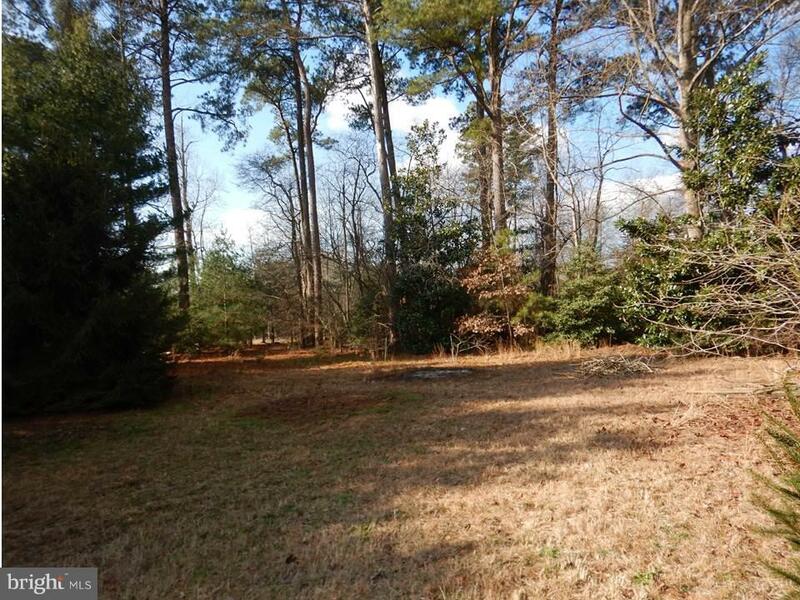 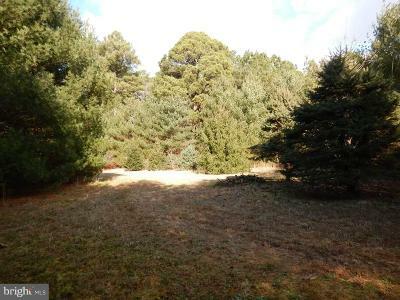 Firm, well drained, high ground with many mature trees that add beauty and tranquility. 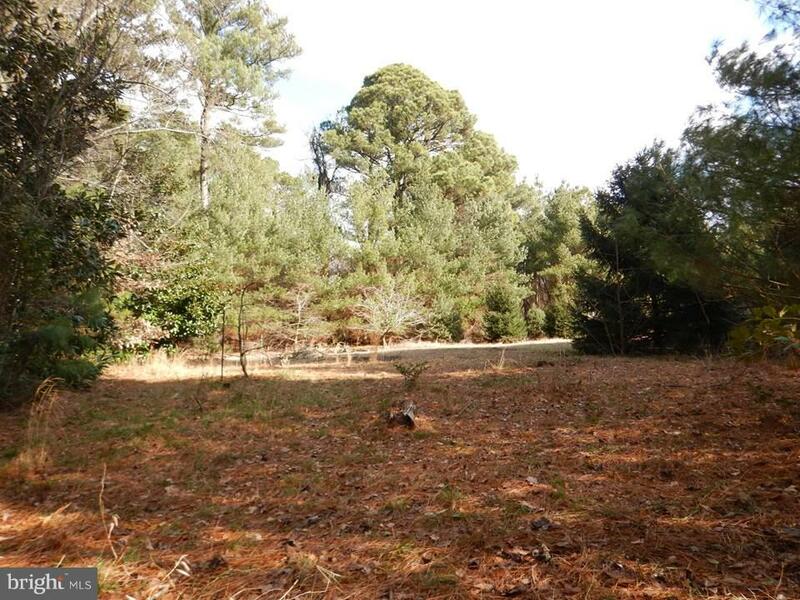 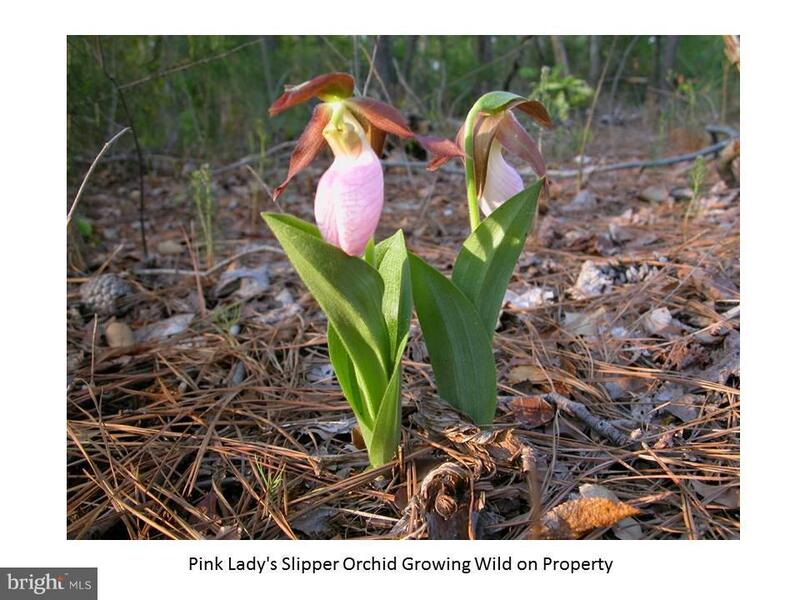 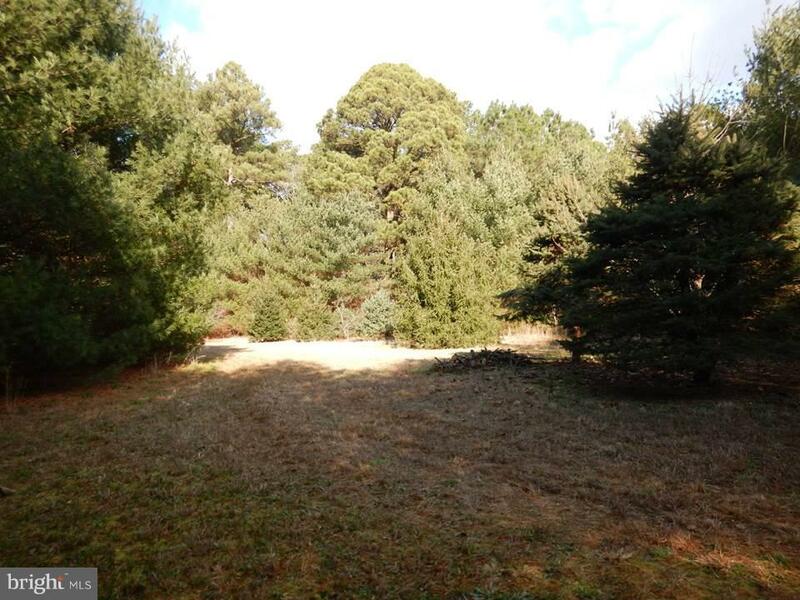 Abundant wildlife make this a "Nature Lovers Dream"; Ready to build; Perc. 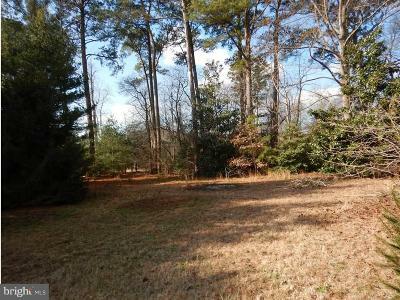 approved; electric/internet to property. 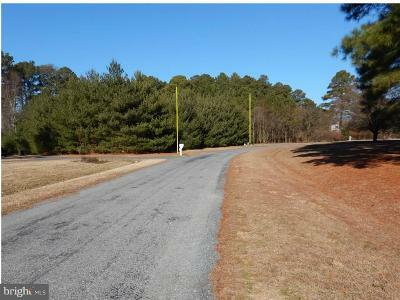 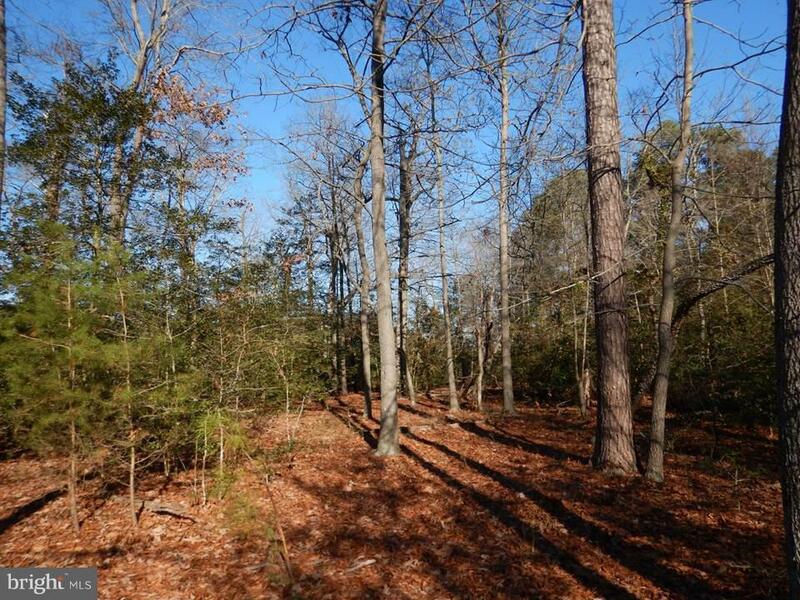 Established subdivision has beneficial protective covenants.Cambridge 7 min drive; Easton 30 min.